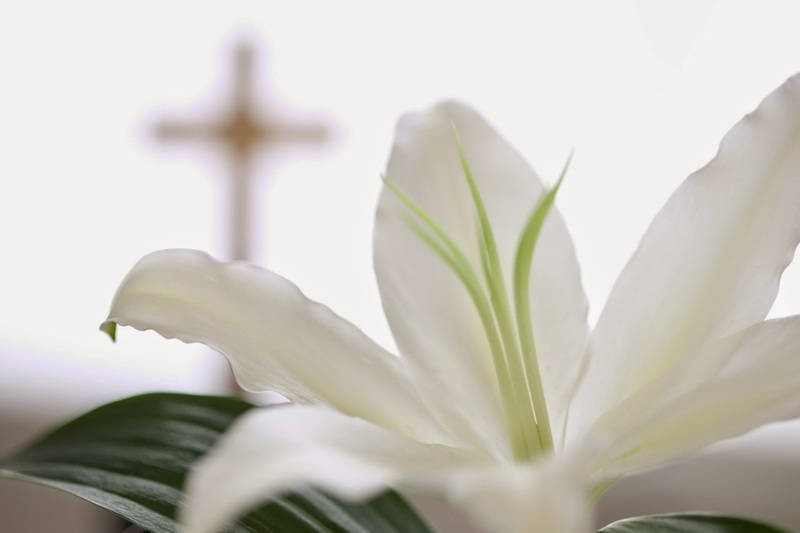 A word of thanks to all of you who offered your hearts and hands and voices to a deeply moving Holy Week and a joy filled celebration of the Resurrection. It was exciting to see an increase in attendance at special services throughout Lent and Holy Week this year, especially among those who are newer to our faith community. Many hearts were touched and lives were lifted up through the celebrations of this past week. We are truly blessed. Continue to pray for those who were unable to be with us on Sunday, the sick, the struggling, the hospitalized, the homebound, and the dying. Pray for our brothers and sisters in Christ around the world, especially those who are persecuted for the faith. Pray for our faith community, that empowered by the risen Christ, we would continue to grow in faith toward you and love toward others. This Sunday in worship, we will be reminded of the ways that risen Christ meets us right where we are with his promises and his peace. I am so grateful and incredibly blessed to serve among you. See you in church!